Based on the mystery novel of the same name by Dan Brown, a murder occurs at the Louvre Museum in Paris, and cryptic clues are found in some of Leonardo Da Vinci’s famous paintings, thus leading to the discovery of a bigger religious secret. This secret has been kept for over 2000 years and once it comes to light, it could rock the whole foundation of Christianity. It’s up to a Symbology Professor Robert Langdon to solve this mystery and break the case. What is the secret? It is a biopic drama picturing the professional and private life of surrealist artist Frida Kahlo. 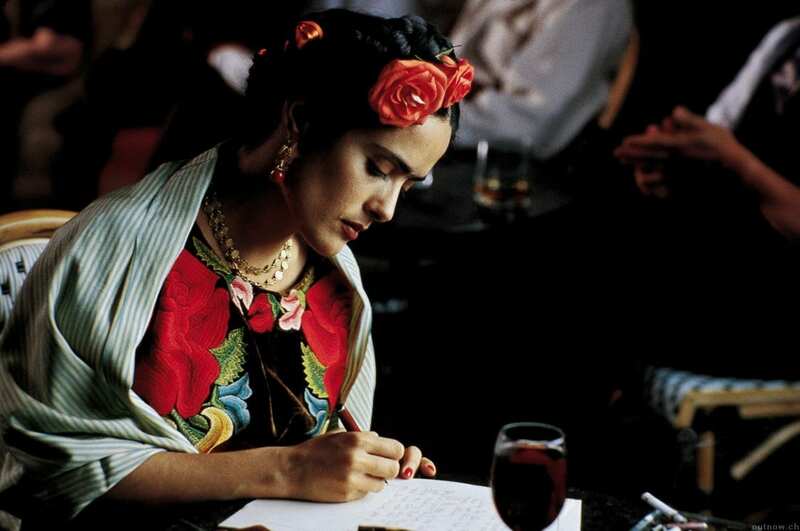 Salma Hayek plays the epic role of Kahlo. A Mexican artist who, crippled by her back injury, still manages to put brush to paper and paints her way through life. She paints self-portraits, flowers, animals and other works inspired by the landscape of Mexico. 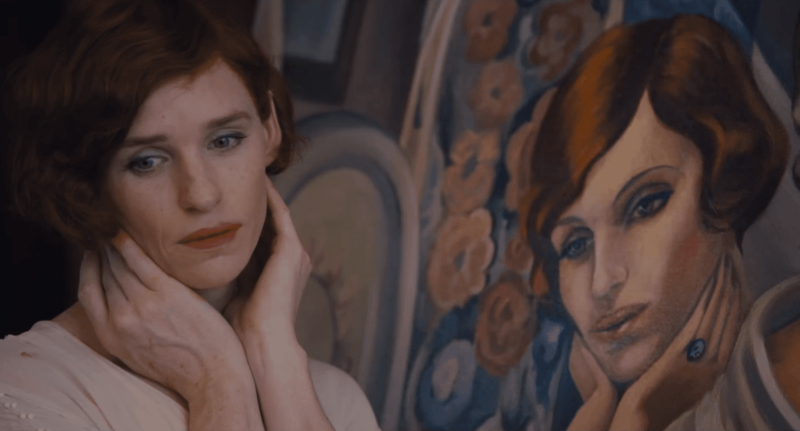 Throughout the movie, you get to see the dynamic behind all her dysfunctional relationships: her husband, her affairs with Leon Trotsky and other women, and how these intersect with her paintings. Interesting, don’t you think? A docudrama covering the life of Spanish surrealist and cubist pioneer Pablo Picasso. 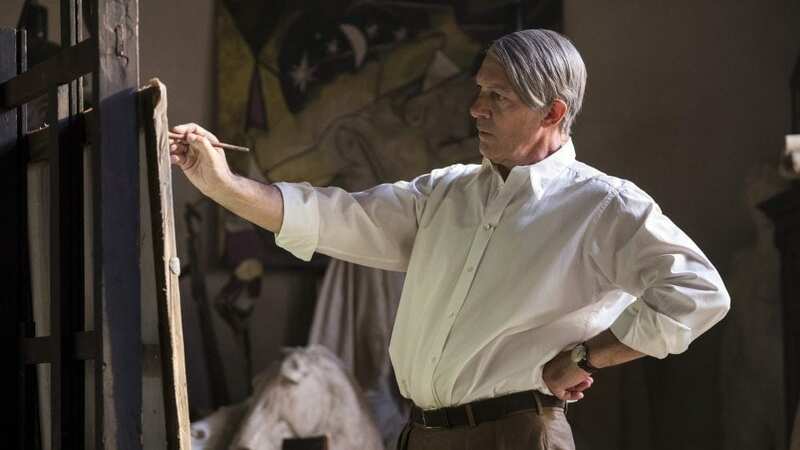 Antonio Banderas brilliantly takes on the role of Picasso in a later period of his life. The series unfolds on two periods of Picasso’s life: as a young man as he first discovers his talent, and then as a celebrated artist as he struggles with the rise of Fascism and the price of his fame. We get to explore and see the different muses who inspired him, and how his painting subjects changed in regards to his personal life. Other changes we see include his shifts in political and personal alliances. His passion and creativity was a constant in his life and almost always linked to his personal life. There is more to Picasso than meets the eye: a web of mystery and muses. 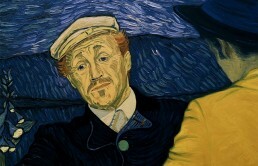 An animated biopic drama about the life of the Dutch Impressionist Vincent Van Gogh. Not just animated, but animated in oil paint: a first of its kind, fully painted feature film. 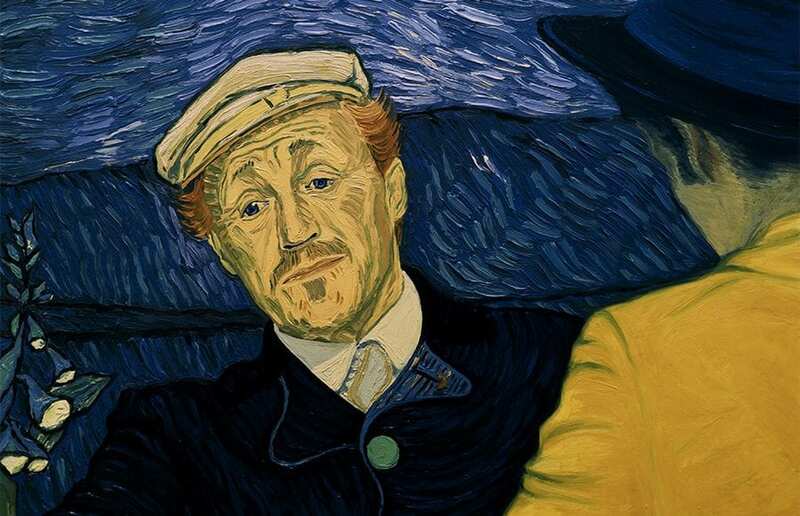 More that 100 artists came together and created more than 65,000 paintings to create Loving Vincent. The film takes on a different perspective, one of a young man, Armand, who goes to Vincent’s hometown to deliver the final letter of the troubled artist. He meets with people along the way and takes an investigational turn and discovers there’s more to Van Gogh’s troubled life than he knows. What secrets or mysteries have we yet to uncover in a Rembrandt painting? Or a Manet? If you’re as interested and into investigation like I am, then this 10-episode docu-show will unleash your inner detective and help uncover some secret mysteries of the world’s most famous artwork in less than 15 minutes! Each episode highlights a different artist including Botticelli, Vingee Le Brun, Bellini, Carpaccio, Holbein and many more. 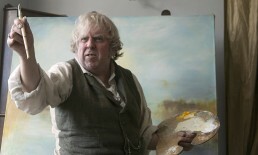 A biographical drama that explores the last 25 years of the life and career of eccentric British painter, J.M.W Turner. We get to witness the many sides of his incognito life, as a traveler, a painter and a member of the Royal Academy of Arts. This film tells the story of American artist Jean-Michel Basquiat, of Haitian and Puerto Rican descent starring Jeffrey Wright as Basquiat and David Bowie as mentor and friend Andy Warhol. The film follows Basquiat as a struggling artist, his start as a graffiti artist by the name of Samo, his rise to fame, his drug problems and his drift from the real world. He was known for his unique firsthand take on New York’s art scene in the 1980s; mixing bold colors with text, figures and scribbles. A film that tells the story of a Danish artist couple Einar Wegener and his wife Gerda. One a landscape, the other a portrait artist respectively. The normalcy of their life takes a surprising turn, when Einar realizes his true self is a woman, Lili, and begins living as her. This story is one of transformation, love, prejudice and art and is one to definitely watch. Eddie Redmayne plays the role of Einar and does a fantastic job at it. This film takes a dive into the life of painter Margaret Keane. Her paintings were all about children with ‘big eyes’, and that was her struggle throughout her life. After a troublesome period and two failed marriages, Keane takes matters into her own hands, starts over and retrieves what is rightfully hers regardless of hardship. It is a journey of independency, love, struggle and fresh starts; so definitely add to this to your list. So there you have it. A list of nine movies and shows about art to see this upcoming weekend. Do you think we missed anything? Let us know your favourites! Read more from Haya AbdulHadi. All image courtesy indicated in captions. I graduated from American University in Beirut with a degree in Sociology and Psychology. I am an aspiring and ambitious writer with a love for reading, traveling, and pandas. I believe in having a dream, and a passion and just going for it without question and hesitation. So just go for it, or as Nike says “Just do it!” Always dream big, work hard and be happy. Hi! I just wanted to ask if you ever have any trouble with hackers? My last blog (wordpress) was hacked and I ended up losing many months of hard work due to no backup. Do you have any methods to protect against hackers? I’m not sure where you are getting your info,but good topic. I needs to spend some time learning much more or understanding more. Thanks for excellent info I was looking for this information for my mission. I believe that avoiding prepared foods is a first step for you to lose weight. They may taste excellent, but refined foods contain very little nutritional value, making you take more in order to have enough strength to get with the day. For anyone who is constantly taking in these foods, transferring to whole grains and other complex carbohydrates will make you to have more power while feeding on less. Interesting blog post.